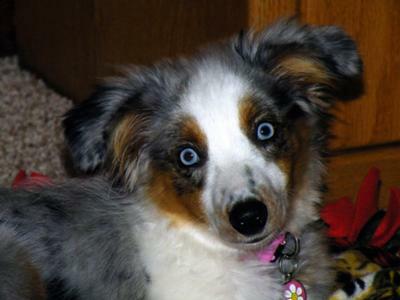 This is my newest member of my Aussie family... her name is Amy. A friend of mine was unable to keep her and asked me if I would like her... I am sooooo lucky!! I wanted to share her with everyone.